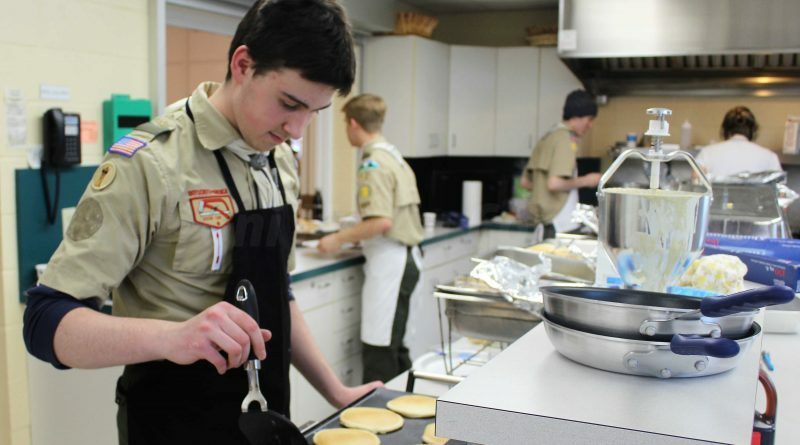 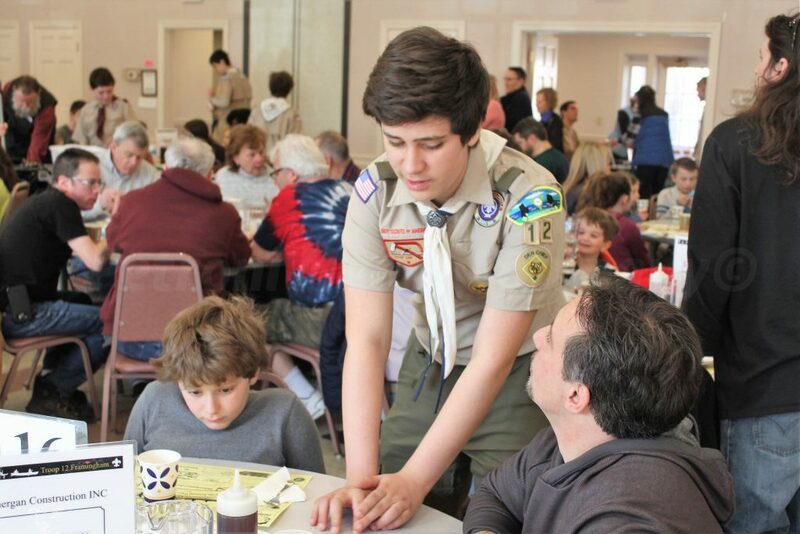 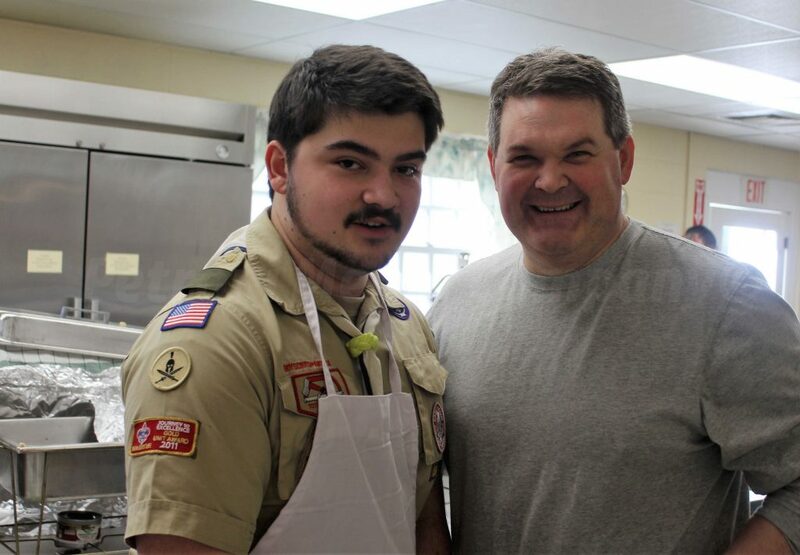 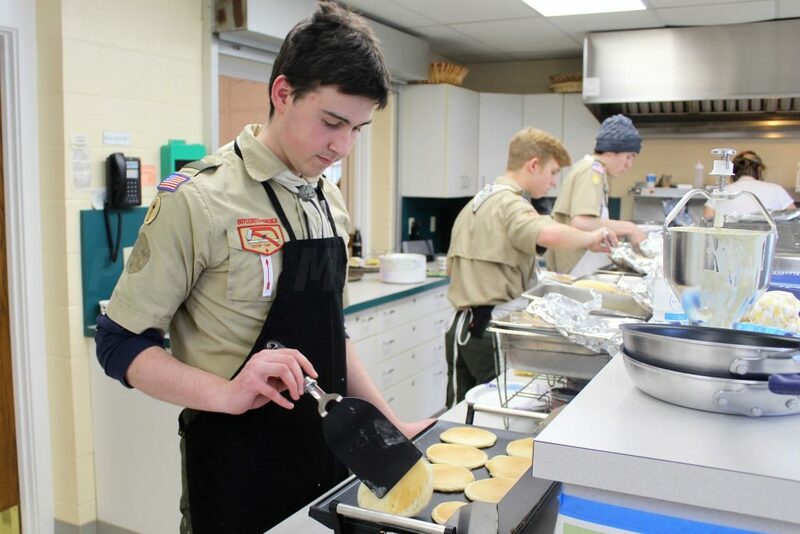 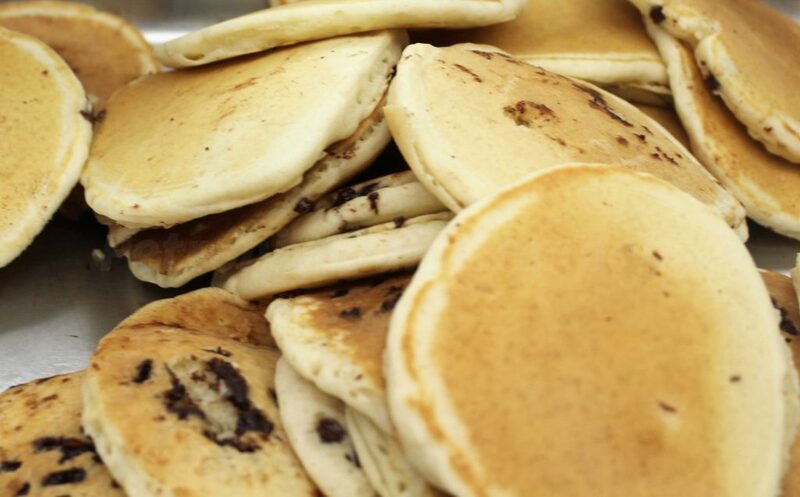 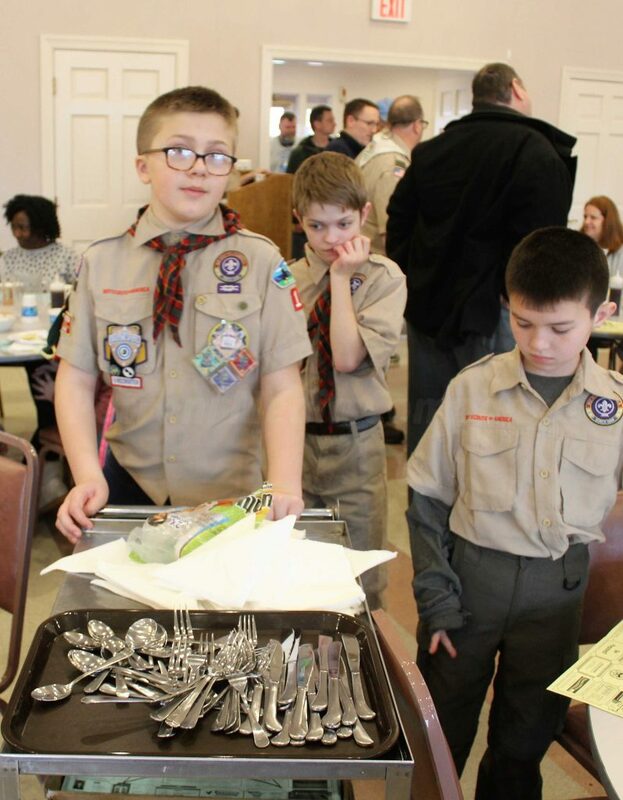 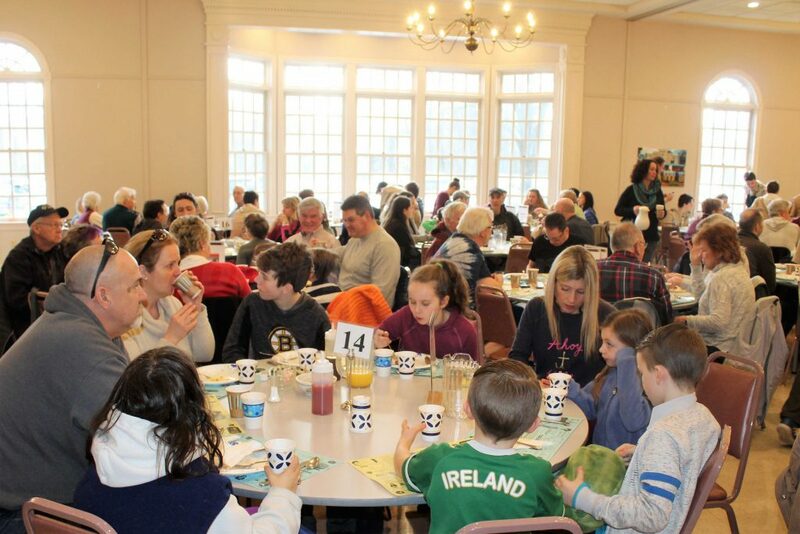 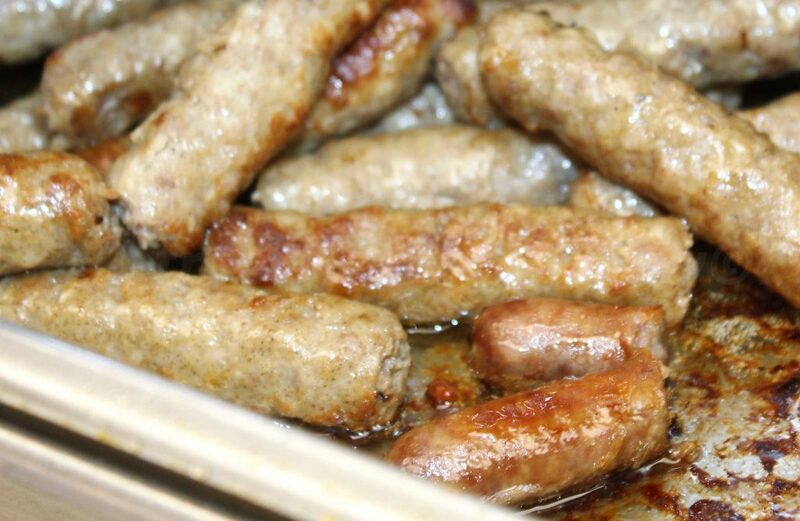 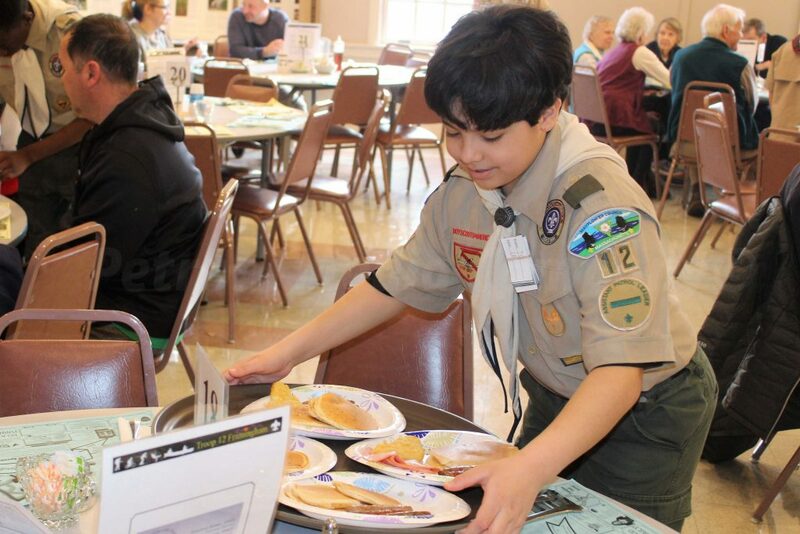 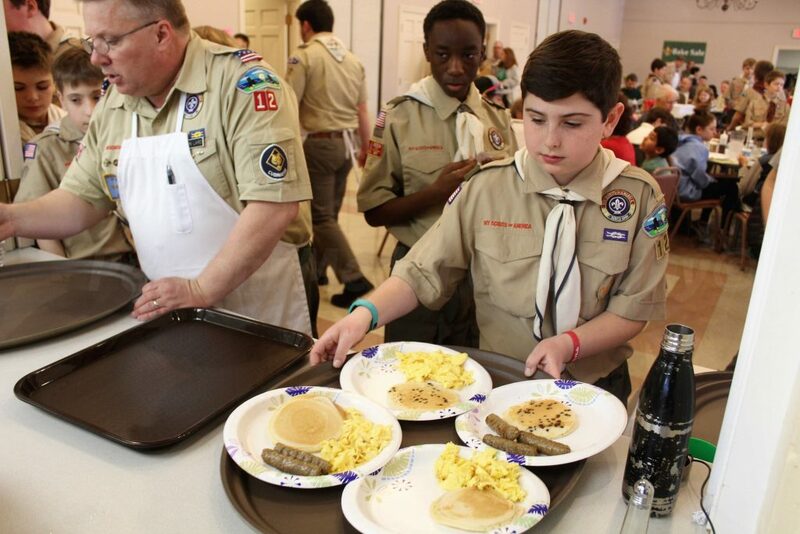 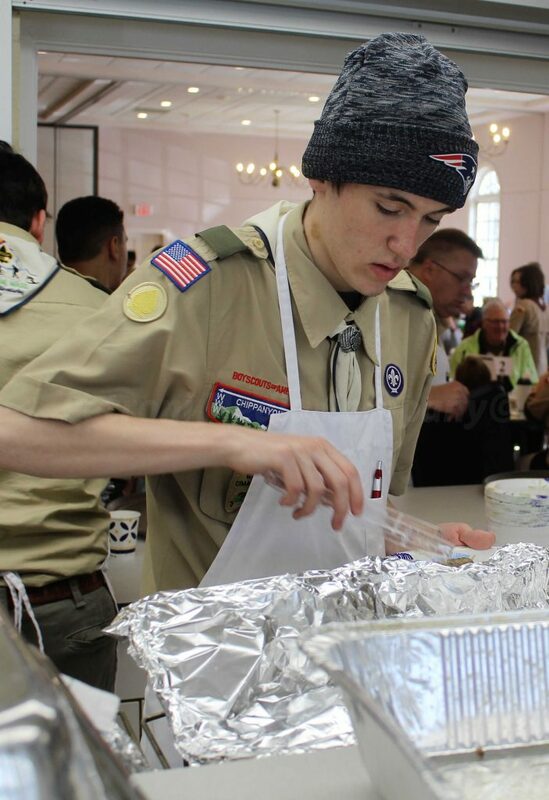 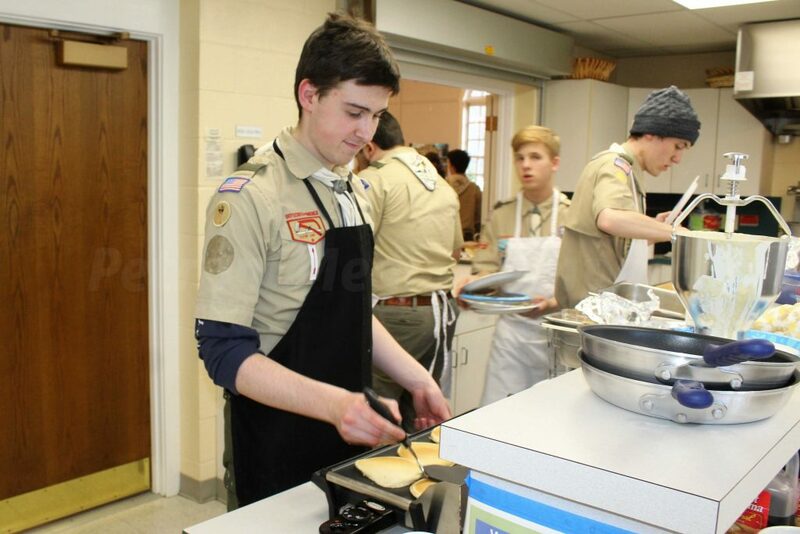 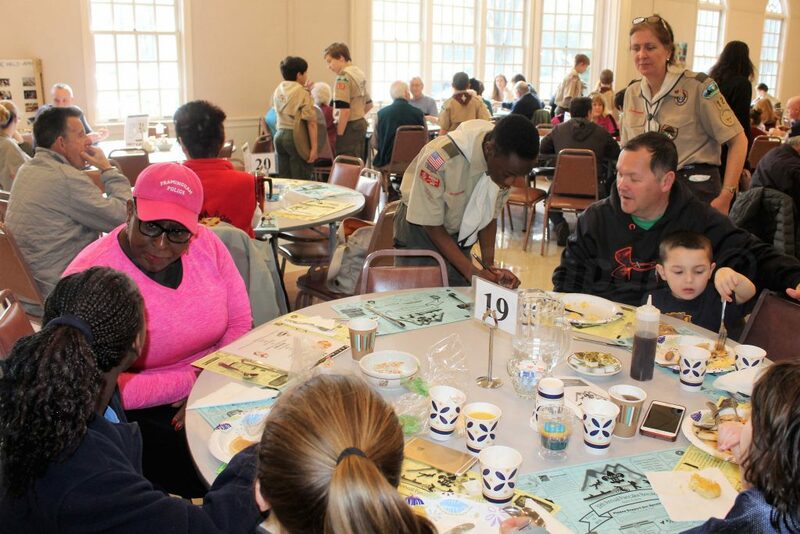 FRAMINGHAM – Hundreds were served by Framingham Boy Scout Troop 12 at its 39th annual pancake breakfast Saturday at Plymouth Church. 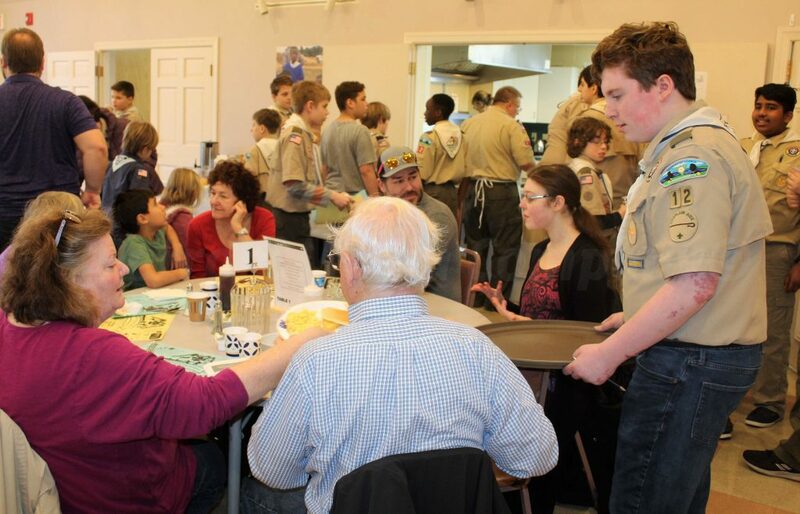 The Framingham tradition is the major fundraiser for the Troop. 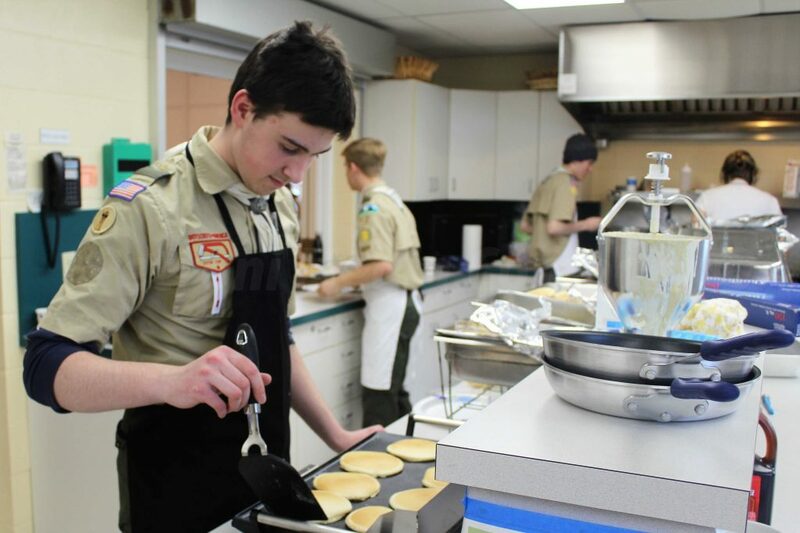 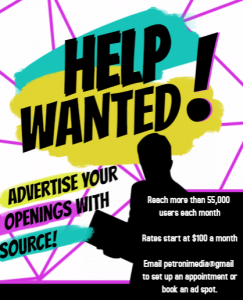 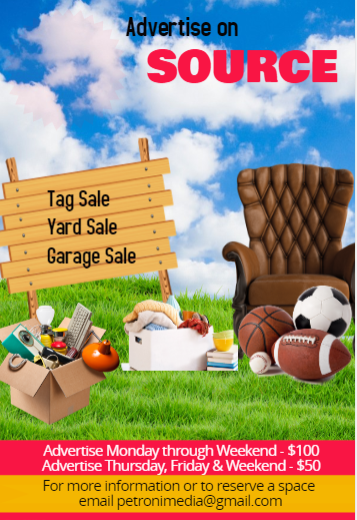 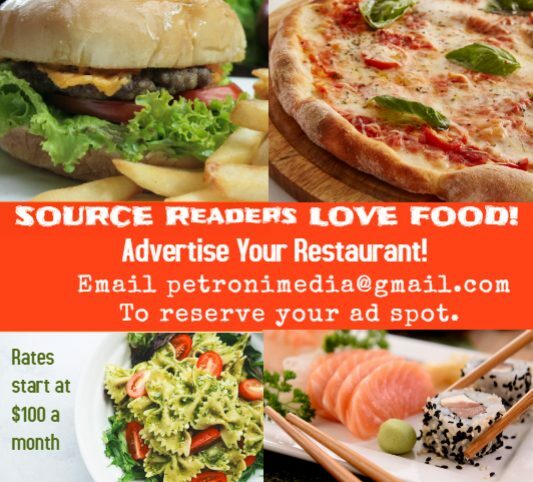 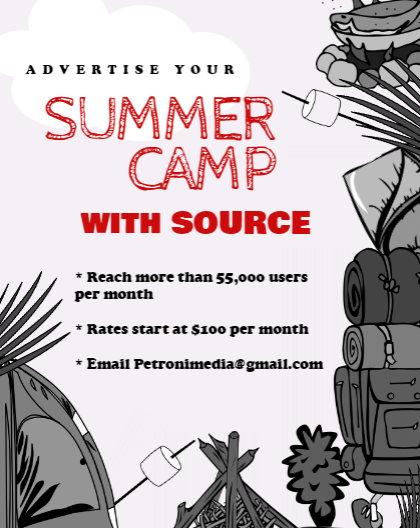 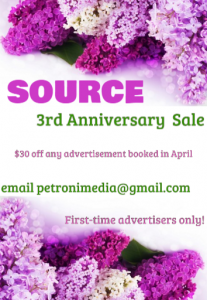 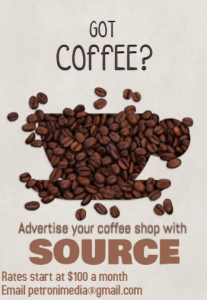 It helps support the troop by helping them go on camping and other adventure trips, purchase gear for those trips, and conduct service activities. 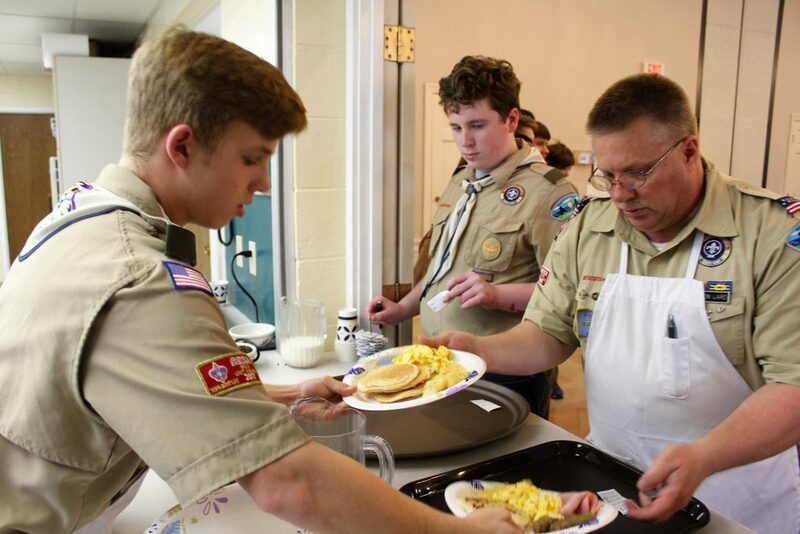 The breakfast included plain or chocolate chip pancakes scrambled eggs, sausage, potato patties, orange juice, coffee, and tea. 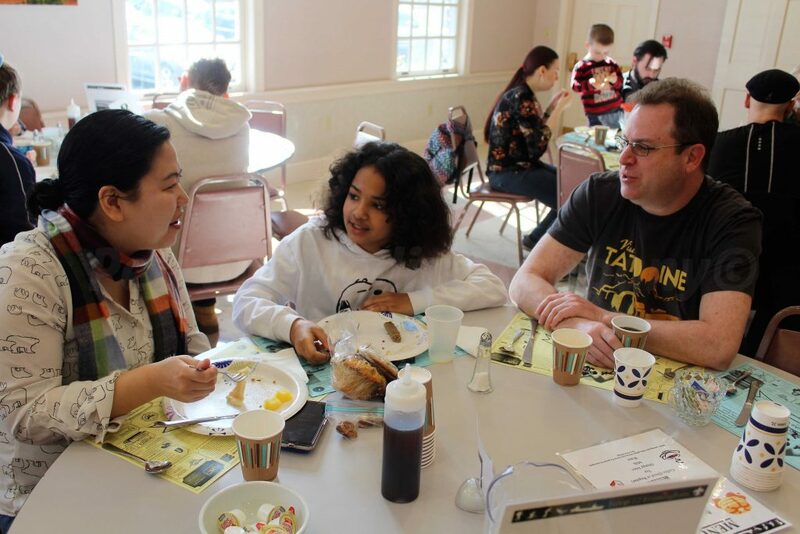 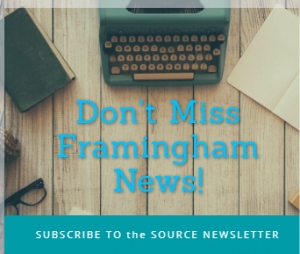 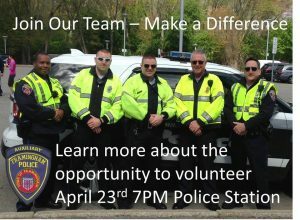 Among the attendees were Framingham Superintendent of Schools Bob Tremblay, State Rep. Jack Patrick Lewis, State Rep. Maria Robinson, School Committee Chair Adam Freudberg, District 3 School Committee member Scott Wadland, District 3 City Councilor Adam Steiner, and Mayor Yvonne Spicer.